How did you spend 2016? Did you complete all those ambitious New Year’s resolutions? Did the year go by with you proudly checking off a list of must-do activities? More specifically, did you make time to travel across Arizona to explore the countless natural marvels that scatter this beautiful state? 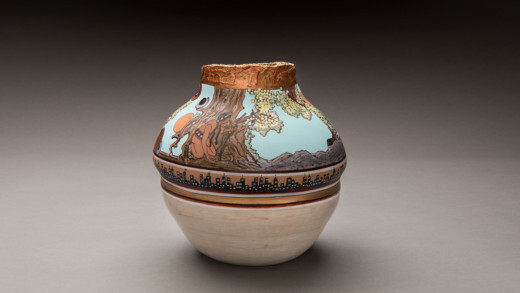 Residents of the Valley are often the last ones to visit what sits right in their backyard. With tourist destinations so close, it can be easy to say, “I’ll see that tomorrow.” But many tomorrows pass by with those sights left unseen. Let 2017 be the year you spend exploring the state in which you live. Make a bucket list of the places to see in Arizona and then do everything in your power to see them. You won’t regret it! Not sure where to start? Here’s a list of our favorite Northern Arizona locations. Don’t waste a moment. Plan your trip today. As one of the most stunning locations in the United States, Sedona should be the first stop on your trip up north. Located south of Flagstaff and at an elevation of 4,500 feet, the intense red-rock buttes will amaze visitors, both returning and new. As the sun’s rays shine upon these beautiful rock formations, orange and red hues burst from the rocks, becoming a sight that takes your breath away. 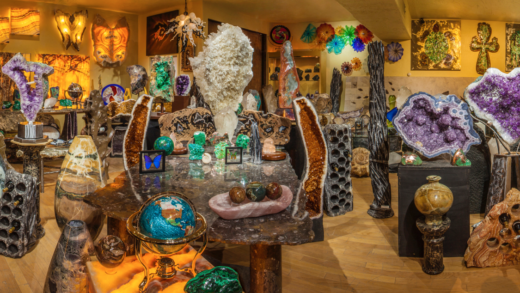 In addition to the red rocks, visitors will find all sorts of activities in and around Sedona. Whether you hike a trail, take a pink Jeep tour, enjoy the various stores on Main Street or admire the Chapel of the Holy Cross and its unique location, Sedona will make for an unforgettable trip. 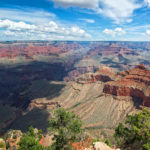 After leaving Sedona, the next place you’ll need to head to is the Grand Canyon. 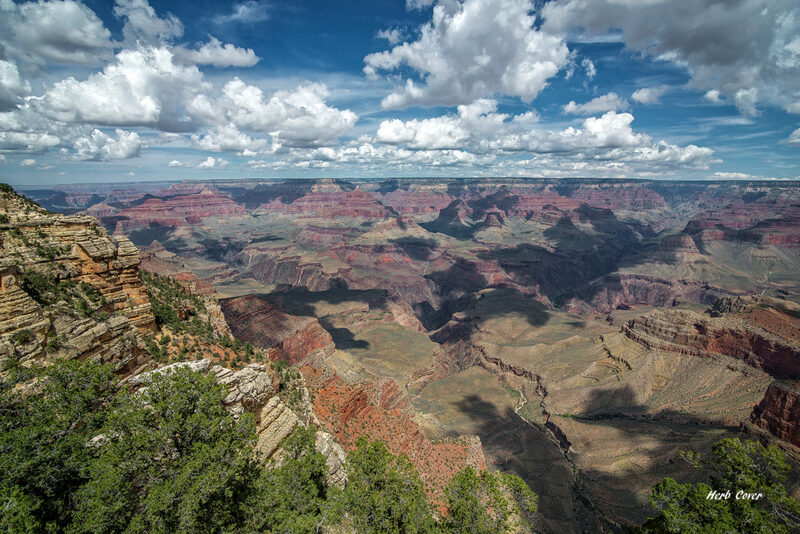 As one of the Seven Natural Wonders of the World, the Grand Canyon doesn’t just need to be seen — it has to be seen. You have no excuse. With a length of 277 river miles, a width of 18 miles and depth of 1 mile, you can’t possibly see all of this massive canyon. 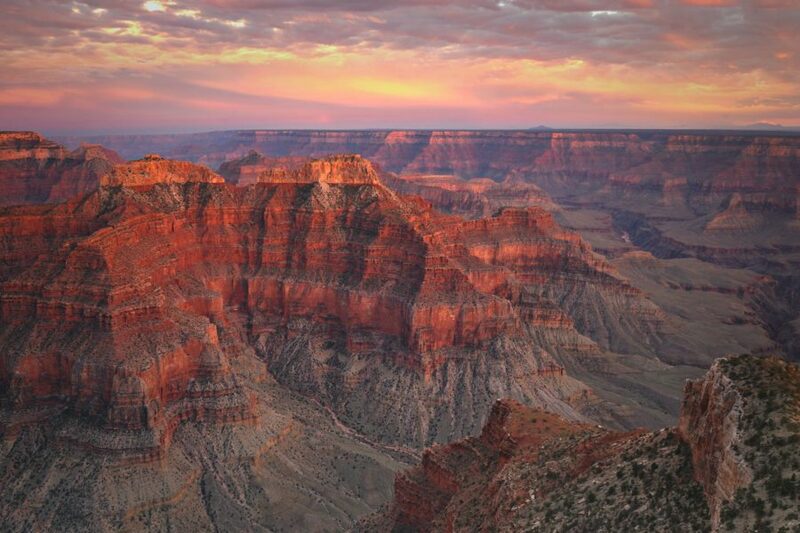 A trip to the Grand Canyon will leave you in awe of its magnificence. 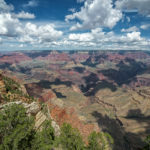 Whether you are visiting the year-round tourist destination of the South Rim or the more exclusive side (and closed during winter months) of the North Rim, maybe this year, you’ll not only make the journey to the canyon, but also hike down into it. 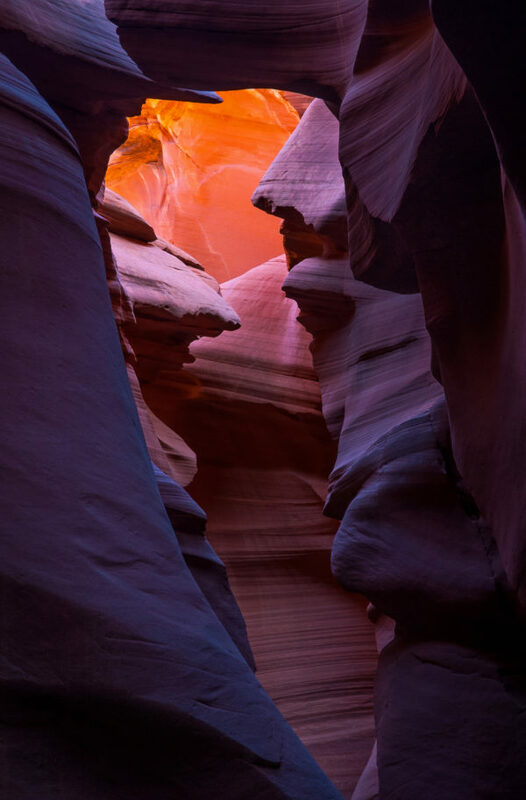 The next stop on your Northern Arizona tour should be Antelope Canyon, located on Navajo land east of Page. 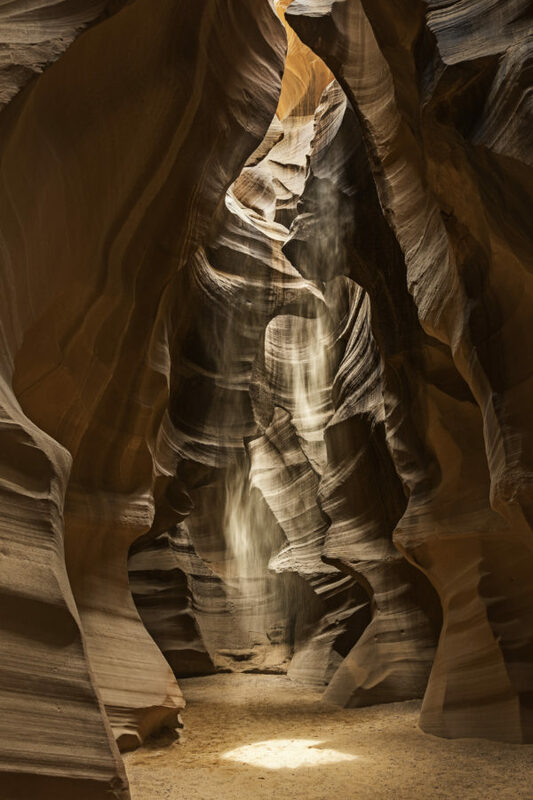 As a slot canyon formed by water rushing through rock, Antelope Canyon boasts a larger depth than width, making it an unmatched experience. 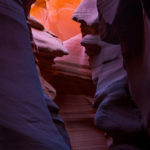 The Upper Antelope Canyon and Lower Antelope Canyon both offer photographers a view worth capturing. However, the upper section provides visitors with an easier entrance into the canyon because it requires no climbing and offers better sunlight. 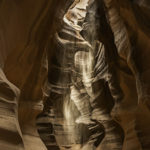 The lower section, while just as beautiful, makes for a more challenging hike and has less natural light. 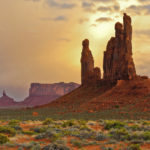 Last but not least on your list of places to see should be Monument Valley — the iconic image of the West and a sacred place for the Navajo people. With sandstone masterpieces that soar into the sky at heights of 400 to 1,000 feet, this view must be seen at least once in your lifetime. 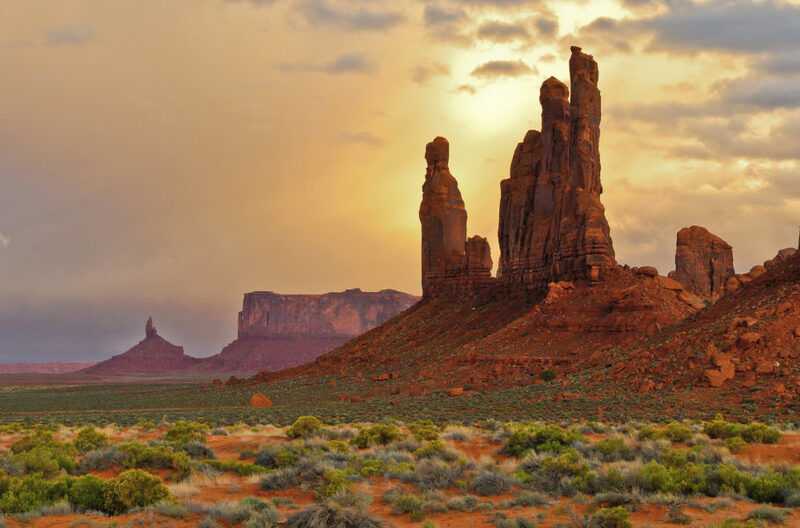 Located on the Arizona-Utah border, visitors have the option of touring Monument Valley in two ways. You can pay a fee and take a two to three-hour drive through the park, or join a guided tour and experience specific places like Mystery Valley and Hunts Mesa. 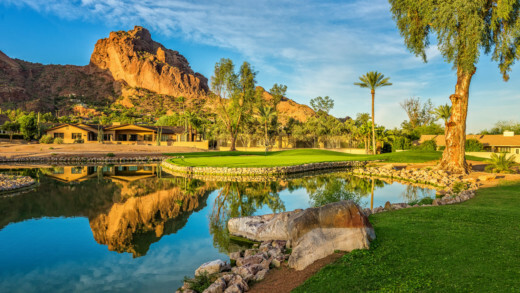 While 2016 might not have been the year you traveled across Arizona, the good news about years is that a new one will most certainly come. So make 2017 the year you enjoy one of the most diverse and stunning states that this country has to offer. Share your favorite Northern Arizona experiences with our Images Arizona Facebook or Instagram pages using the hashtag, #iamAZproud and #imagesAZ. 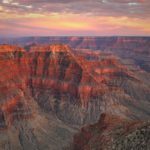 Photography experience: A dedicated amateur who developed a serious interest in landscape photography as an extension of his wilderness backpacking experiences.